Our most important tool – fire enabled us to shape the land, to improve our food, to power a growing society. For all that, it’s also a source of comfort, light and warmth, and it’s hypnotic. 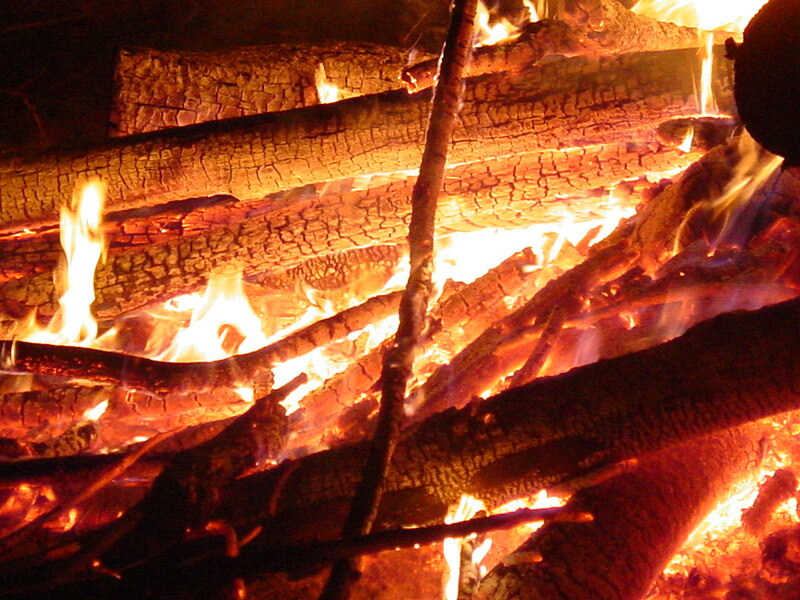 Many bonds have been strengthened between people sitting around a campfire staring into the embers, much as our ancestors did thousands of years ago. This image is posted in response to the Daily Post’s Photo Challenge – “Glow”. See more responses HERE.